Marc Pieroni founded BenefitCorp in 1995 with the single mission to end the confusion and frustration surrounding individual and company-sponsored healthcare coverage. BenefitCorp is a Dallas based company dedicated to providing commercial insurance solutions and benefits consulting services for business owners and individuals. 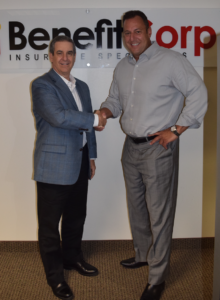 BenefitCorp brings over 20 years of experience in the insurance industry within Texas and across the nation. 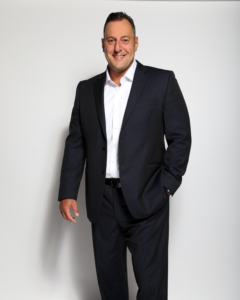 Marc and his team of licensed professionals continue to lead the way in offering plan designs, technology and service in order to provide their clients with the best possible insurance solutions.